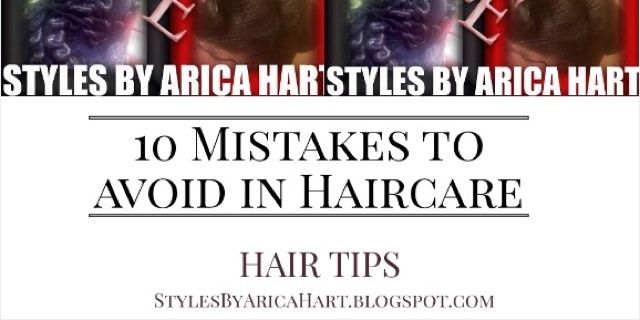 10 MISTAKES TO AVOID IN CARING FOR YOUR HAIR ! hair. 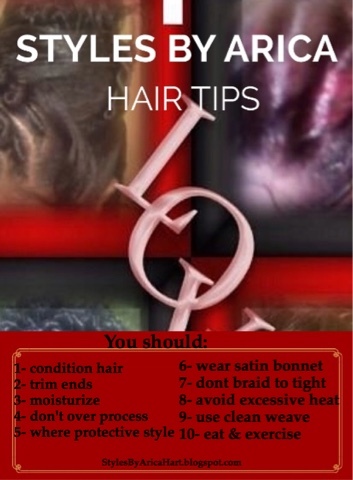 Here are a list of some common hair care mistakes to avoid below. 1- Not conditioning the hair. - even if the shampoo is a conditioning shampoo, you still need to condition the hair with a separate conditioner to keep the hair from drying out. 2- Not trimming split ends. - this can cause the hair to continue to split up the hair shaft causing you to eventually have to get a hair cut; instead of, a trim. Regular trims are important for healthy hair. 3- Not putting moisture on the hair. - Use oil sheen, oil, or greese to keep the hair from drying out. 4- Over processing the hair. - putting relaxers in before there is a sufficient amount of new growth can cause the chemical treatments to overlap and eventually damage the hair cuticles. This can cause hair breakage. 5- Not protecting the hair when you go longer between relaxers. 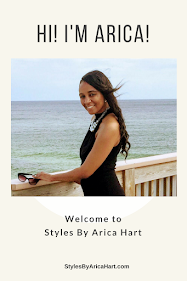 - If you go longer than what is recommended for your hair type, you should use a protective style. Learn about a A few steps to gorgeous and healthy Sewin hair styles. Also Growing hair with a protective style; such as, weaves and braids. 6- Not protecting the hair while sleep. - You should sleep in a silk or satin bonnet or lay on a silk or satin pillow case. This helps protect your hair from becoming dry and rubbing out. 7- Having hair braided to tight. - hair can be fragil; especially the edges. Make sure your edges are not braided to tight. If the hair is already thin and fragil, try a style that you can leave the edges out or take the braid a different direction. 8- Using excessive heat. - Using curling irons and blow dryer appliances on the hair every day can cause heat damage which dries out the hair and breaks it. 9- Not making sure weave is clean. - I know this seems like a no brainier, since most people buy new hair each time. That's awesome, but there are some people whom purchase hair for $200 or more and want it sewed in again. In that case, they must make sure they properly shampoo and condition that hair as if it was there own. Make sure to dry it good. Make sure to use clean hair which help keep bacteria and germs from building up. New hair is always better, but if you are not using new hair, make sure it's clean and dry for your Sewin installation. 10- Not eating and exercising. - Eating right and exercising helps to maintain proper blood circulation which effects the hairs' nutritional source. Your Hair growth is effected by proper intake of protein, biotin, and Vitamin A. Make sure to remember these tips as you do your daily hair care routine. Have a blessed and awesome day! Mohawk hair styles are bold and daring, but also classy and sassy - what you know about that?.